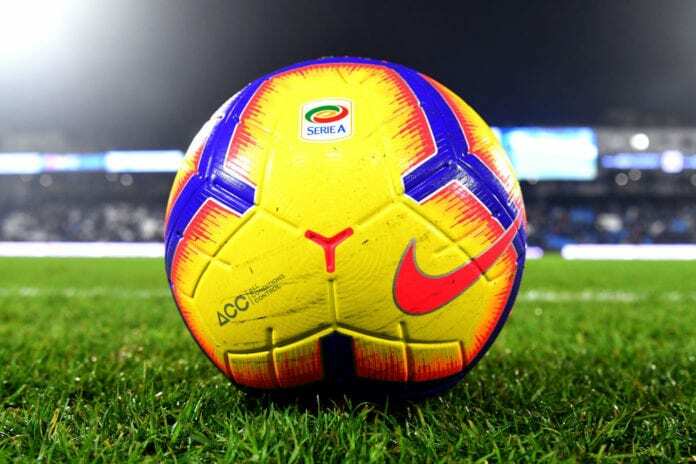 The semi-finals of Coppa Italia start tonight, as AC Milan, Lazio, Fiorentina, and Atalanta are the four teams still alive in the competition. Juventus was the team that won the last four editions of the competition, but Atalanta put an end to their Coppa Italia dominance with the 3-0 victory over the Bianconeri in the quarter-finals. The first legs of the semi-finals are played today and tomorrow, while the second legs are scheduled for April 24. Lazio and AC Milan meet in the first semi-final in a replay from last year’s semis, while Atalanta – another semi-finalist from 2018 will play against Fiorentina in their attempt to reach the final for the first time in 23 years. Lazio will host AC Milan at the Stadio Olimpico tonight at 9 PM (GMT+1). These two teams met at this stage of 2018 Coppa Italia, as the Rossoneri won the tie on a penalty shootout. Lazio won their quarter-final game on penalties against Inter, while Milan outplayed Napoli with the two goals of Krysztof Piatek. The Polish international is the top scorer of the competition with eight strikes and he will be the man who can decide the semi-finals against Lazio. 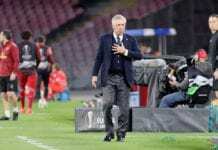 The hosts are coming off the back of three straight losses in all competitions, including being knocked out of the Europa league and losing to Genoa in their last Serie A meeting. The Biancocelesti are experiencing some issues with injured players mostly in defense with Luiz Felipe, Bastos, and Wallace unavailable for the game. Immobile is probably the main man for Lazio, as the Italian has 15 goals and eight assists in 30 games this season. AC Milan are in excellent form in the past month. They have not lost in their last seven games and have won five of those, conceding only two goals. Only Hakan Calhanoglu may be in doubt for the Rossoneri, as the Turkey international is expecting the birth of his child. Fiorentina and Atalanta will play their first leg of the semi-finals at the Artemio Franchi stadium on Wednesday night. The hosts trashed Roma in the previous round, as the game finished 7-1 in favor of Fiorentina, with Federico Chiesa scoring a hat-trick. Atalanta also played an amazing game in the quarter-finals and won 3-0 against Cristiano Ronaldo’s Juventus. We might consider the Viola as the favorites in this tie, as they are yet to lose a game in 2019. The captain of Fiorentina – German Pezzella and Kevin Mirallas will miss the first leg due to injuries. However, Nikola Milenkovic should be recovered for the game, while Luis Muriel should be ready to go from the first minute. Gian Piero Gasperini welcomes back Papu Gómez from a hip injury, meaning the manager of Atalanta will have his entire squad available for Wednesday. Fiorentina played their last Coppa Italia final in 2014 but won the competition for last time in 2001, winning their sixth trophy. Atalanta, on the other hand, has won the Coppa only once in their history, in 1963.